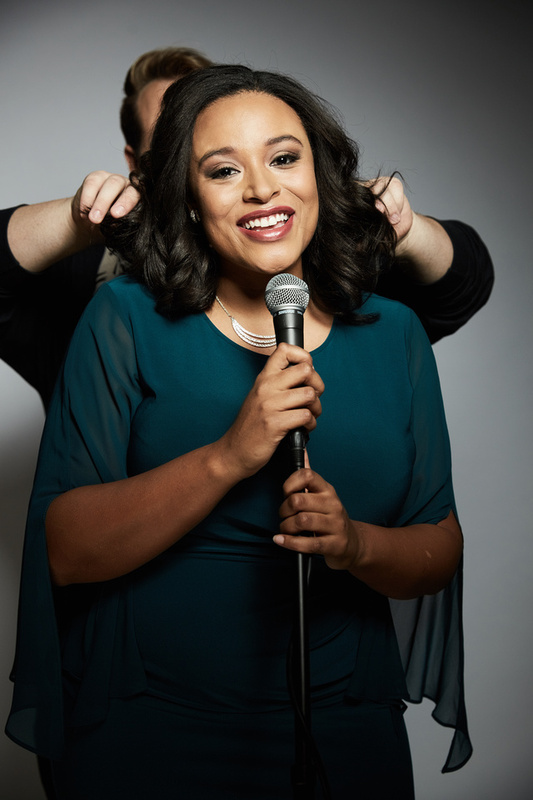 Nicole Pierson (aka Nicole Cherie) is a 25 year old feminist songwriter and private music teacher whose passion for music is as great as her passion for philanthropy and social progress. New to the LA Area, this Brooklyn Park, Minnesota native writes music with honest and enlightening messages, powerful enough to match the strength and freedom in her voice. Nicole graduated from the Studio Music and Jazz Vocal Performance Program at the University of Miami's Frost School of Music. After moving home, Nicole desired to keep a musical life. She combined her two passions (music & helping others) to create an entirely new passion for teaching music lessons. Nicole works with students from across the country, of all ages (from children to adults), all abilities, and from all walks of life; helping them to achieve all their musical goals! Nicole provides private, in-depth, music lessons of 30, 60, or 90 minutes. Subjects include composition, ear-training, general music, music theory, piano, songwriting, and, of course, voice…plus Anthropology if that’s what you’re into! Time slots fill up quickly so inquire now to ensure you receive your preferred availability.